Our business ethos is built around providing good service in order to secure future repeat business. 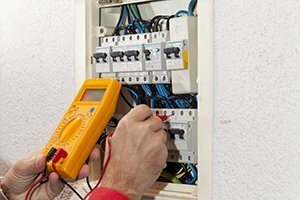 We have all your Electrical needs covered, from breakdown service calls to new installations. It doesn’t matter whether it’s a domestic or a commercial job because we do the lot and we are available 7 days a week in case of emergencies. 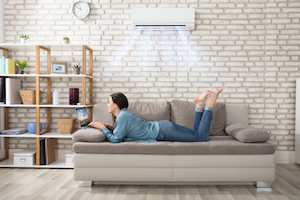 When it comes to air-conditioning we can supply and install all brands of either split systems or ducted for your home or business. We can do break down repairs and Insurance claims too. 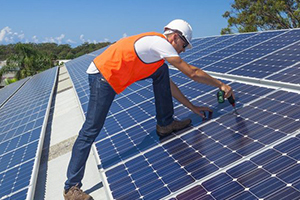 We are also CEC Solar Design and Install Accredited, so we can perform maintenance, repairs and installations for your home or business, no system too big or small, call for a free assessment and quote. A.S.A.P. Air-conditioning & Electrical Services Pty. Ltd.
© 2019 Air-Con and Electrical.